Motorsport Network has confirmed that it will be the official digital media partner for the forthcoming DTM series which kicks off its 2018 championship this weekend in Hockenheim, the first of a ten race calendar. 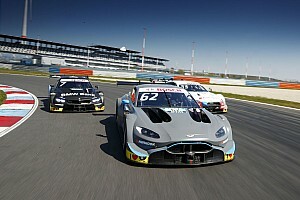 The agreement with Motorsport Network ensures that the V8-powered touring car championship is extensively covered editorially across Network platforms, including Motorsport.com, Autosport.com and Motorsport.tv. Motorsport Network's journalists will take up permanent station at all events to ensure primary source reporting from trackside, supported by local edition journalists in each of the countries hosting a round of the championship, ensuring in-depth pan-regional coverage is complemented by localised reporting around each race. This will ensure that the series benefits from the amplification of many of the world's most influential motorsport journalists, with coverage across 21 editions in 15 languages. Achim Kostron, General Manager of DTM promoter ITR GmbH said, "We are very happy to have established a new relationship with Motorsport Network. This partnership connects DTM with yet another global player who shares the same passion about motorsport and cars. One of our goals is to establish DTM on a broader international stage while also enhancing media coverage in the German-speaking countries. Together with Motorsport Network, we believe we can achieve exactly that." Motorsport Network's partnership will also extend beyond editorial support to utilising its platforms to promote races, to drive engagement and ticket sales. Consistent with Motorsport Network's investment in its own video production, distribution and enrichment of an extensive motorsport video archive, an important feature of the partnership with the DTM will be producing and distributing short-form video news about the championship, this content will be shared across Network websites and Motorsport.tv. 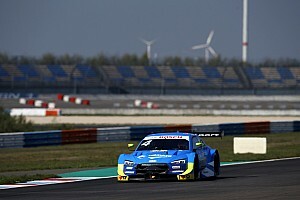 The DTM features Europe's fastest touring cars, with factory entries from Audi, BMW and Mercedes-Benz. This season the championship will return to the UK for the first time since 2013, in what is one of the most eagerly-anticipated races of the year. 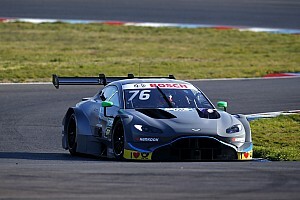 Aside from a catalogue of blue riband venues, and compelling cars, DTM boasts a role-call of some of the most talented drivers in any championship, including Rene Rast, Marco Wittmann, Pascal Wehrlein and Paul Di Resta. James Allen, Motorsport Network's EMEA President, said, "Today's agreement supplements our important media partnerships with WEC and Formula E. I've always really enjoyed DTM, having first attended a race in the 1990s. 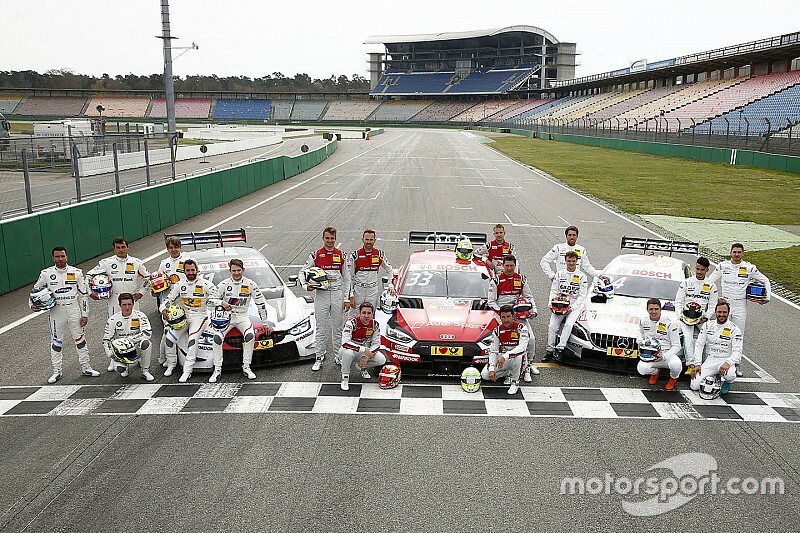 DTM continues to have good fundamentals; a highly charged season in prospect with exciting driving talent. This agreement is good news for the series and will serve our audiences well."